Home > KitchenCraft News > Faddy diets out, healthy lifestyle in! Faddy diets out, healthy lifestyle in! It’s pretty much common knowledge that under 10% of people fail to achieve or stick to their New Year resolution, that’s why we believe it’s far more beneficial to make a lifestyle change that allows you to eat better, feel better and live better. To make these choices a reality you need healthy options that are easy to prepare and even easier to incorporate into your busy life. This is where we can help, we have launched a brand new range of products designed to offer healthy alternatives to your processed pasta, sauces and juices that are simple and easy to use and in our opinion are the most delicious options. Cold pressed juices have been knocking around for centuries but have only really come into their own since 2013. They are enjoying a resurgence in popularity due to how well they hold vitamins and minerals compared to the high pressure processing used to make the long life juices you find in the shops. 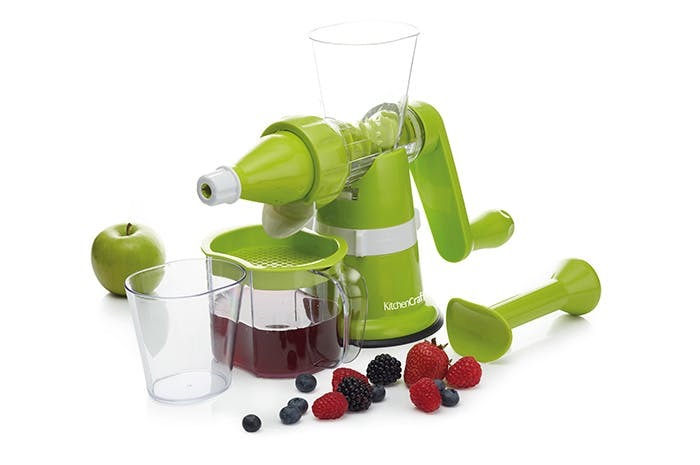 The manual juicer is perfect for most types of fruit and veg and there is no better way to start your day than with a freshly squeezed juice. Retaining vitamins and minerals is the common goal we have tried to achieve with our healthy eating range and this continues with our manual puree maker, create the basis for all your meals by using the puree maker to create sauces, dips and an array of purees that can be used in a number of different meals. Another great feature of the puree maker is that it will retain its hot or cold temperature so is perfect for adding a sauce straight to your dish. 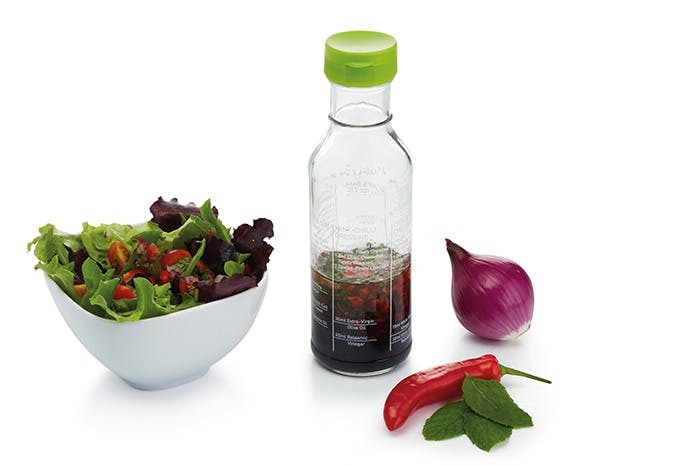 Spiralizers continue to be the stars of the healthy eating show and with both a hand held and handle turn version you can easily create spaghetti alternatives, coleslaw, salad garnishes and stir fry ready veg. Within the collection there are a number of products designed to hydrate, not just to keep your body hydrated but also salads and fruit. 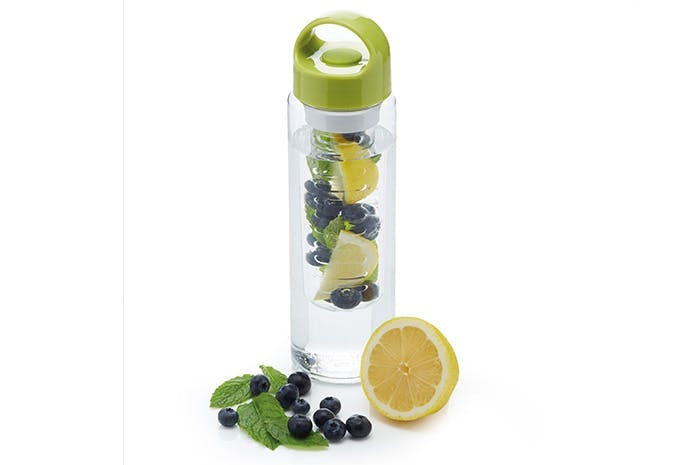 From citrus juicers and recipe salad dressing bottles to infuser water bottles and protein shakers we have you covered even when you aren’t at home. We don’t just stop at these items, we think we have all aspects of healthy living covered, just click here to see for yourself.